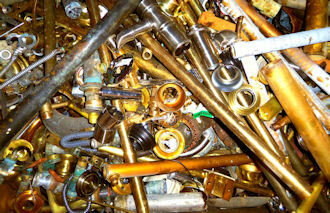 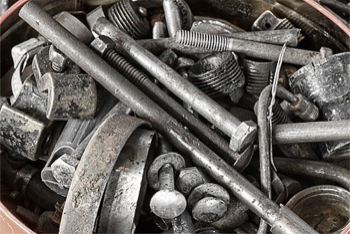 Lenox Metals offers a complete range of services related to the recycling and re-use of metals. 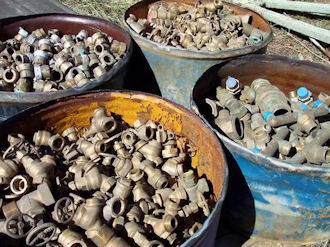 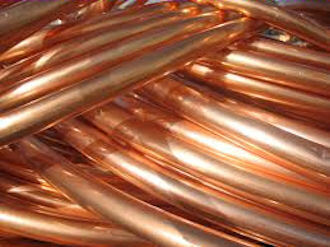 Among the services offered are recapture of non-ferrous and ferrous metals, recycling of copper, brass, aluminum, stainless steel, precious and strategic (all alloys); electrical and telecommunications equipment, motors, pumps, valves, wire, chillers, boilers, etc. 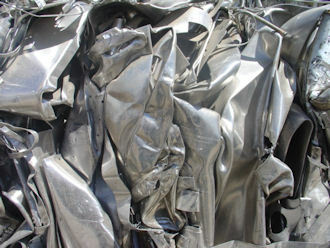 Lenox Metals employs the latest technology to process and recycle these commodities. 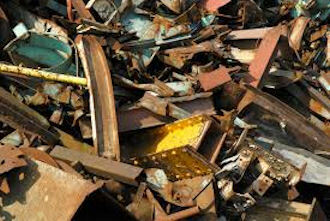 All commodities are efficiently sorted and graded to produce the highest prices in scrap value for our clients.